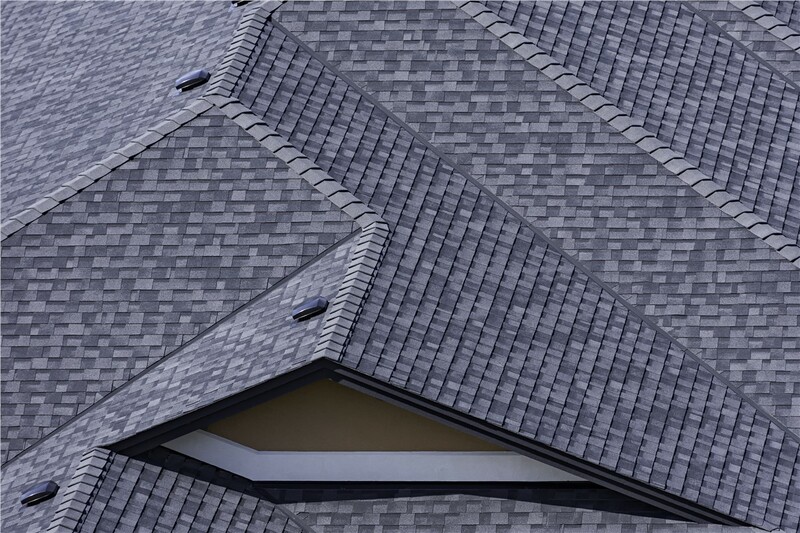 All across the state, we provide world-class roofing solutions backed by long-term warranties and a 5-year workmanship guarantee. Has your home or commercial property been hit by one of Minnesota’s hailstorms, blizzards, or other major weather events? If you need Minnesota storm damage restoration, you need the experts at RRSA! Over the last decade, we’ve established ourselves as premier roofers and storm damage restoration experts not only here in Minnesota but nationwide. 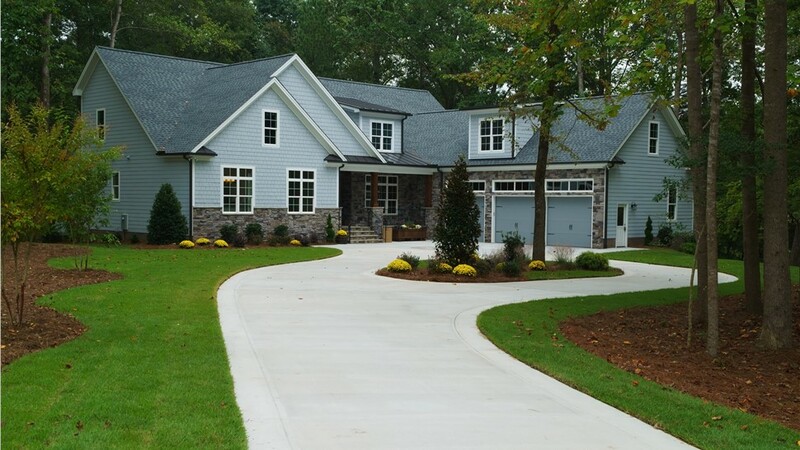 With BBB accreditation, GAF Master Elite Certification, and a team of local roofing experts, we can be trusted with virtually any exterior remodeling request. When a weather disaster strikes, you don’t have extra time to sit around and wait for your Minnesota storm damage restoration company—and with RRSA, you won’t ever have to. 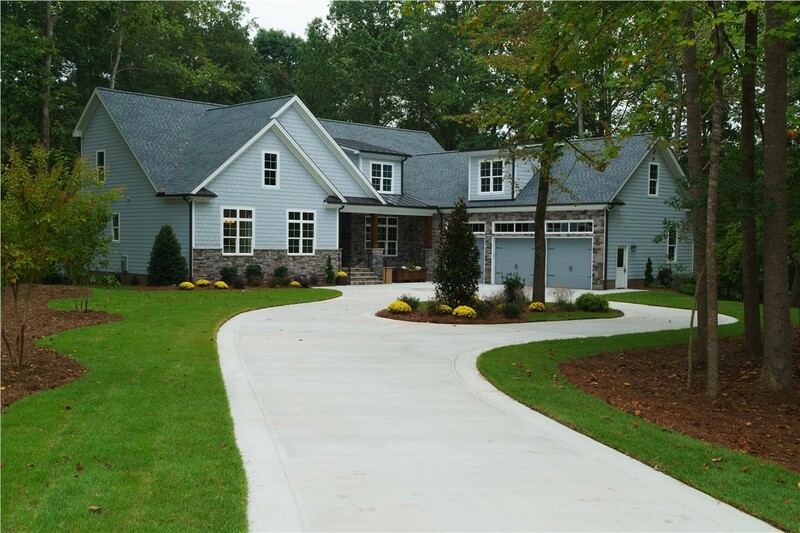 We have local project managers and trained roofers ready to respond at a moment’s notice! From the initial cost estimate until your warranty and insurance claims are filed, we’ll help you through this challenging time with a firm focus on your needs. At RRSA, honesty and integrity are our guiding values, leading us to deliver some of the most customer-focused services for Minnesota roof repair and replacement. We always go above and beyond to ensure a safe worksite, best-in-class product selection, and manufacturer-certified installations. 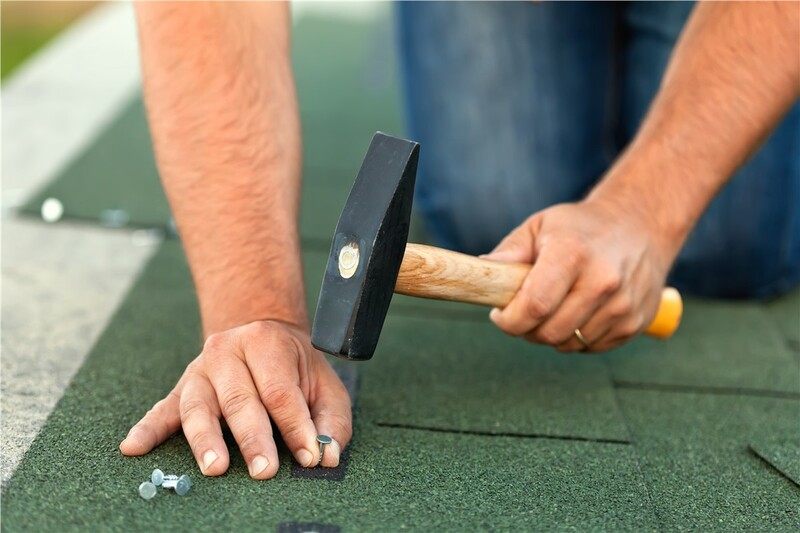 In fact, our household, commercial, and military roofing services are backed by leading manufacturer warranties as well as our own 5-year workmanship guarantee! 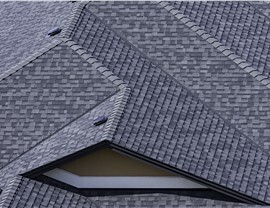 Although RRSA has earned a reputation as the leading Minnesota roofing company, our expertise covers what’s under your roof, too! 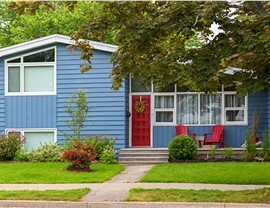 If you need siding repairs or even full replacement, our local remodelers are ready to assist. 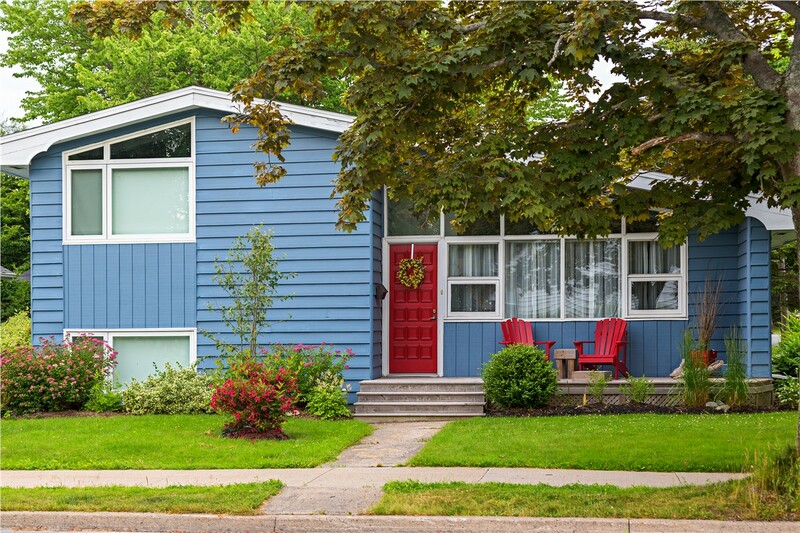 A selection of customizable products as well as 0% financing solutions are available to make sure you find the perfect siding at a price that works for your family or business. 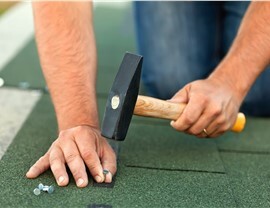 Call us today to explore our numerous Minnesota roof repair, siding, and storm damage restoration services. You can also fill out our online form now to request your free, no-pressure cost estimate in your home or office!